Has the renewable energy mandate been removed? Not sure what you mean. The Green Energy Act is not gone; parts of it have been changed and moved, but it is inter-woven through many other pieces of legislation and has countless regulations, which must all be dealt with. A “required” percentage of renewable energy is/was part of the renewable energy or energy strategy/plan for Ontario? Is this still part of the energy “plan”? No new energy plan has been released to our knowledge. 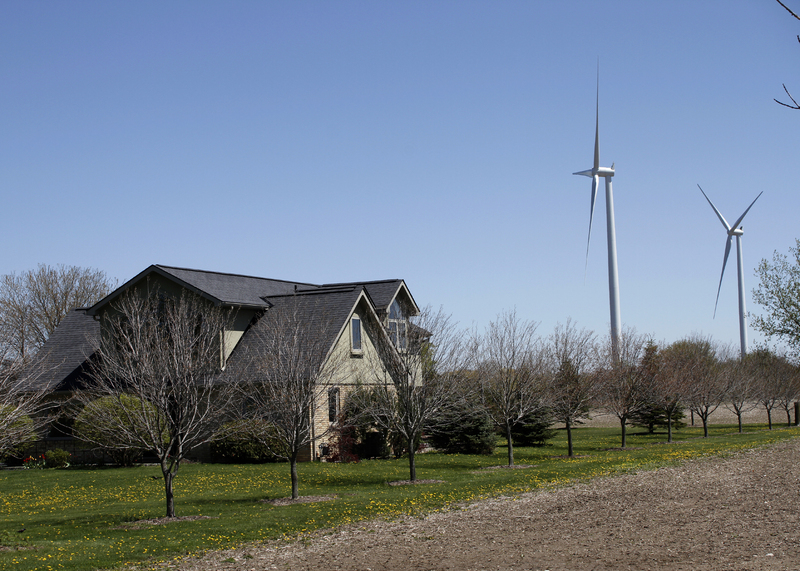 However, the IESO says Ontario will have a “comfortable” supply of power for years. According to LFN and infrasound expert, Dr. Mariana Alves-Pereira, the harm to the neurological system as well as to the vestibular system of nearby residents is both cumulative and irreversible. If these turbines are allowed to run the course of their 20 year contracts, we will have adult onset seizures and irreversible cardiovascular damage in innocent men, women and children who have not consented to being part of this dangerous experiment. Dr. Mariana Alves-Pereira has stated publicly that knowing what she now knows about the harm, she would not live within 20 km from a turbine! She describes her credentials in her introduction to experts in Slovenia in May of 2018. Who in Ontario has the credentials to discredit her work and her findings? We already have at least four people in Ontario who have had medical tests to rule out typical causative factors for their frightening cardiac instability episodes. Ministers Elliot, Rickford and Philips and many other key people within this new government have been informed of this development and have not responded. They were initially informed in early October and have received notice of this several times since then. This is a“very difficult” file indeed! Also attached is a copy of the Press Release for the latest book by Dr Bruce Rapley, in case you missed the earlier email regarding his book :”Biological Consequences of Low Frequency Sound” . His book is available for purchase via the link provided below and will be sent from New Zealand . For those in Australia I also still have a couple of copies available for immediate postage or delivery if you contact me via email. This book is a great resource to educate and gives a comprehensive insight into the effects of low frequency sound. Along with Bruce’s older book these 2 books supply a wealth of information that can be used in educating others. Beside serious health and environmental problems ,the whole project was an engineering and financial disaster. Beside serious engineering concerns, I kept sending to Ms Wynne and her energy ministers such down to earth warnings:” Please use some common sense. The fully useful wind blows about 400 hours per year and the year has 8760 hours. Sometimes the wind does not blow for the whole week. Its small unpredictable contributions only destabilize the grid and do no good. Go to you backyard every day and see how often any useful wind blows …..etc etc Never replied. Their IQ must be in the fifties or the bribes were really massive. In the real life business world they would be put on trial. Can anybody tell me what is the TOTAL cost ( for no benefit) of their disastrous decisions. 40 billion or so, probably more.